Sightseeing in Bucharest. 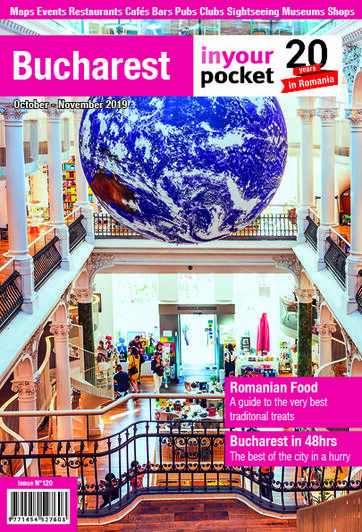 What to do in Bucharest: a full guide with maps by Bucharest In Your Pocket. What to do in Bucharest? Well, that history has not been kind to Romania is in fact the visitor's luck. Few other cities in Europe have seen as much trouble as Bucharest in over the past three decades or so, and if it's revolutionary sights you are after, then you have come to the right place (Piata Revolutiei, to be precise). But there is also a panoply of excellent Bucharest museums, art galleries and not a few oddities in Bucharest. In short: there is far more to see in Bucharest than immediately meets the eye.